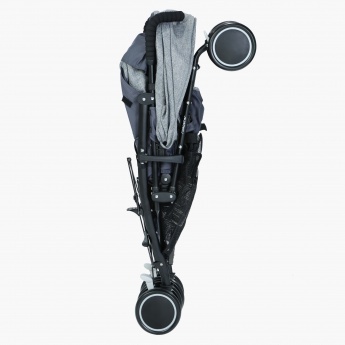 Juniors Buggy | Grey | Lockable front swivel wheels. 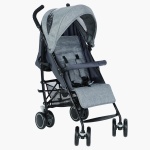 Save AED 0 (0%) Earn 147 Shukrans What is Shukran? Shukran is the Landmark Group’s award-winning loyalty programme in the Middle East, which allows you to earn Shukrans when you shop any of our brands. 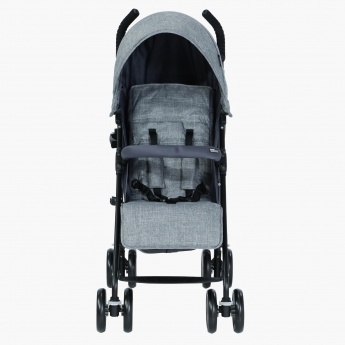 Easy to carry around and storable, this buggy is a great pick for you to let your baby have a great time traveling without any hassle. 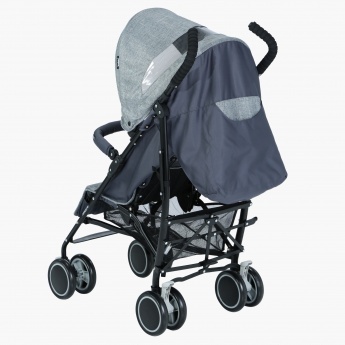 This buggy comes with lockable front swivel wheels and a removable canopy making it a great pick.